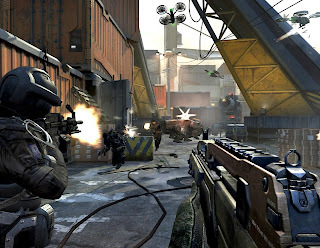 Activision promises a "true Call of Duty experience on PS Vita"
"You can really expect us to deliver a true Call of Duty experience," Michael Sportouch, Activision's European VP and GM of the Santa Monica business unit, said of Declassified." We are really excited about the opportunities that the Vita could offer us in terms of connecting with a new audience." 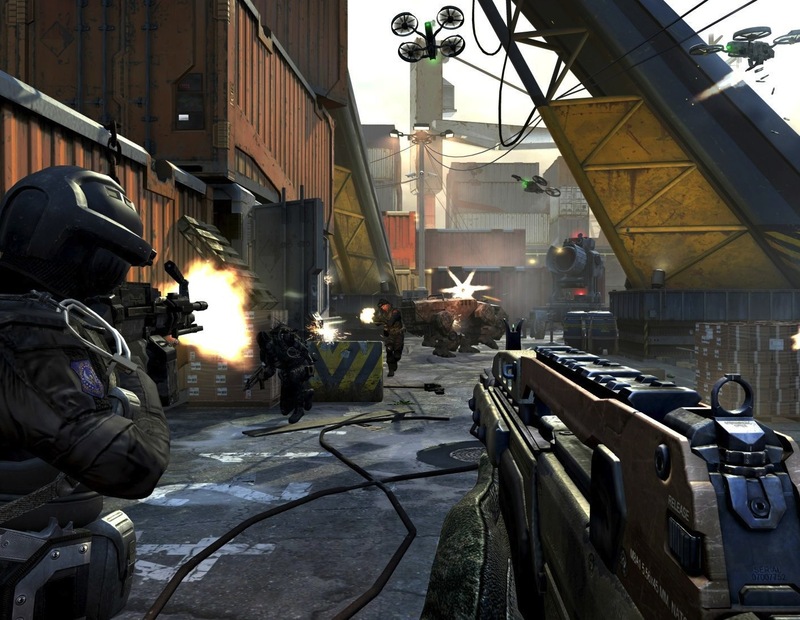 Will Call of Duty: Black Ops Declassified become one of the best portable FPS on the market? Or will Activision just sell a cheap port? Let us know your thoughts in the comments below!